So it was brought to my attention that I post all these bible verses but nothing new about me & my Meniere’s. To the person made the comment, I truely thank you. Sometimes what we are thinking as helpful doesn’t always come across the exactly the same. My faith & Meniere’s, I believe go hand in hand. The disease is mostly controlled & I am emotionally at peace because my faith got stronger. Now I’m not saying you must turn to Christ to be healed. We each have to decide on our own what we want to believe. The only thing I want to do is give the person reading this hope, that it will be ok.
For all the new followers that don’t know my story here it is. I posted this back in 2013. Can’t believe I’ve had this site that long already. 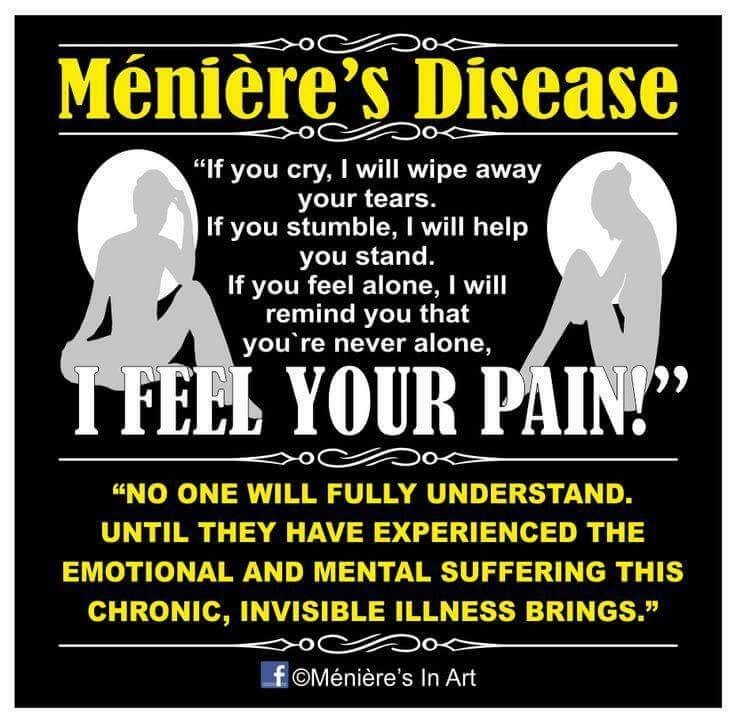 “I am 36 years old and I have been suffering with Meniere’s disease since 1998. The first 2 years I saw several doctors that couldn’t figure out what I had. Finally the 3rd doctor said I had Meniere’s, after I took folder full information that I researched, and was giving a water pill & meclizine. I was ok for about 3 years but then I started having severe 14hr attacks. So I was given Valium. Which did not please me parents because they heard that Valium was very addicting. When I took it I was ok for two days but when the third day came I had the worse 14hr vertigo attack that I ever had. It think point I was married and there were days when I was home alone and after 14hrs how was I going to the bathroom. I rolled off the couch and crawled to the bathroom and pinned myself against the wall. My husband had come home and saw me laying on the floor. Then I was at the point I could no have any salt or caffeine. I thank God for My husband because he had to make everything I ate from scratch. I felt bad because he ended up eating the same thing. It was some pretty bland stuff. I also could not eat any red meat. If I did it would almost instantly start an attack. So after the 2 months I lost more than 20lbs. All the doctor said he could do was to give me drugs which were not working. Luckily my sister in-law was going to the University of Florida studying to be a physician’s assistant. Her roommate was studying in the ENT program. My case was given to the ear surgeon that was also Chairman of the Department. He wanted to see me as soon as possible. I went to Shands Medical Center and found out that I lost 30% of my hearing in my left ear. He told me about different surgeries, antibiotic treatments but they would destroy any hearing that was left. Then he told me of a new treatment that nobody in his office had tried before, the Meniett Device (http://www.medtronic.com/patients/menieres-disease/therapy/index.htm) and there weren’t any major side effects. I said I try anything. In order for the machine to work though a tiny Tympanostomy Tube (http://emedicine.medscape.com/article/1890757-overview) had to be inserted into the ear drum. When that tube was in place the fullness disappeared like letting air out of a balloon. I started out using the machine three to four times a day. After a few months I was only using the machine once a day. Now I rarely use it. But when the tube naturally comes out I have about a month to get a new on inserted before the vertigo attacks start again. As of today I still take the water pill and I have the meclizine on hand just in case with the Meniett device always handy. I only eat red meat once a week cause anymore than that will make me feel dizzy. I try really hard to keep a low sodium diet, about 1000mg a day and I’m now able to drink caffeine but only a few a week. As long as follow this diet I feel great. But being a Christain, in the last few years I feel called to help others cope with the hidden disease. The worst thing one can feel is being alone. I first took over a Facebook Support Group that has over 2000 members. It is open group which mean anyone on FB can see the posts. Some had issues with that due to the fact hey have family members or friends that just don’t understand & think it’s fake. So I decided to create a private group where people can feel more safe & willing to open up able this terrible disease. Sure it’s not cancer or anything life threating but many patient loose their quality of life. They can’t work anymore or even drive in fear of having another attack. Marriages fall apart & some feel so depressed that they try to commit suicide. I feel like one of the lucky ones. 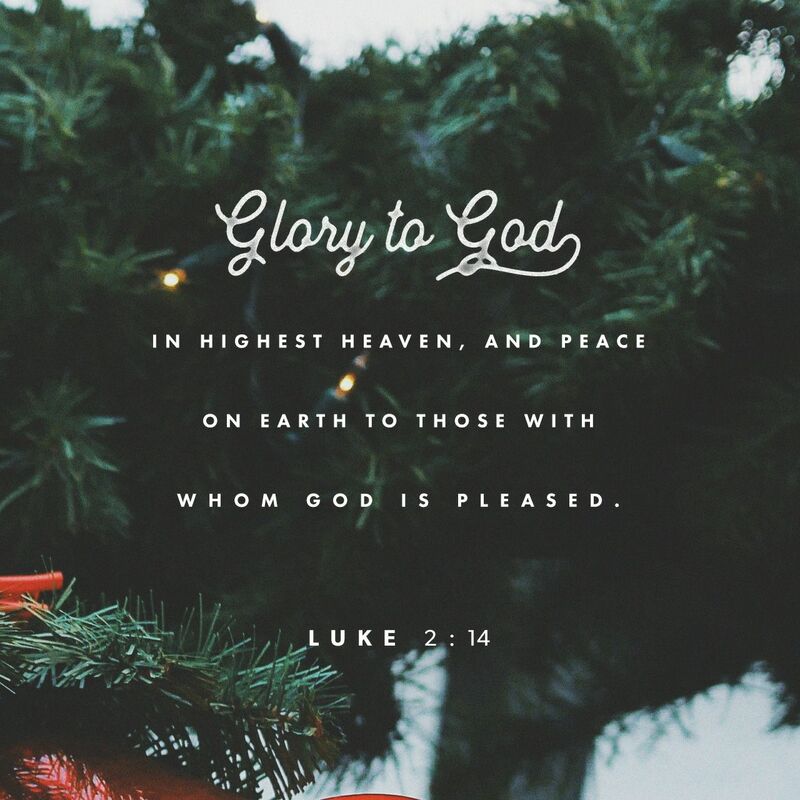 God has given me peace. In the need few post I will explain what is currently go on. So jump to today & as long as the tube stays in my ear drum, still no attacks. The biggest thing I deal with now are airborne allergies. There has been studies linking allergies & Meniere’s. I was tested & was positive for 6 things, 2 types of dust, 2 types of grass, American cockroach, & cat dander. That being said I have 3 amazing cats. The nurse said that some people end up getting immune to their cats. I think cat dander is the least item I am allergic to. All the allergies can be a challenge when you live in Central Florida. Already I have seen the yellow pollen pile up on cars. 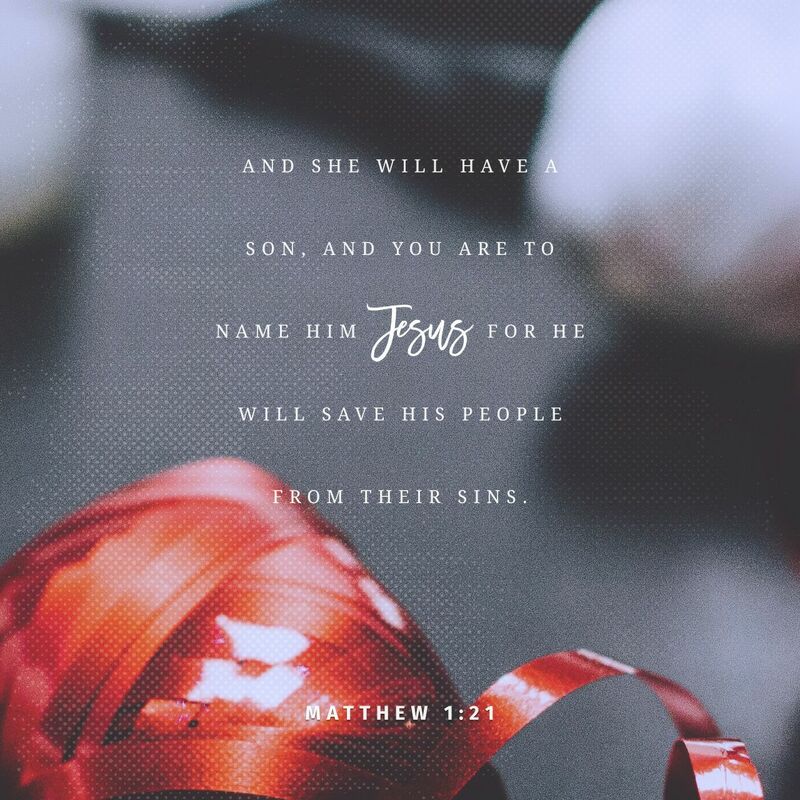 Each year it comes earlier & earlier. But I push through the dizzy moments, sinus pain & pressure. Every morning I wake up & when I look at my phone there is a bible verse of the day. 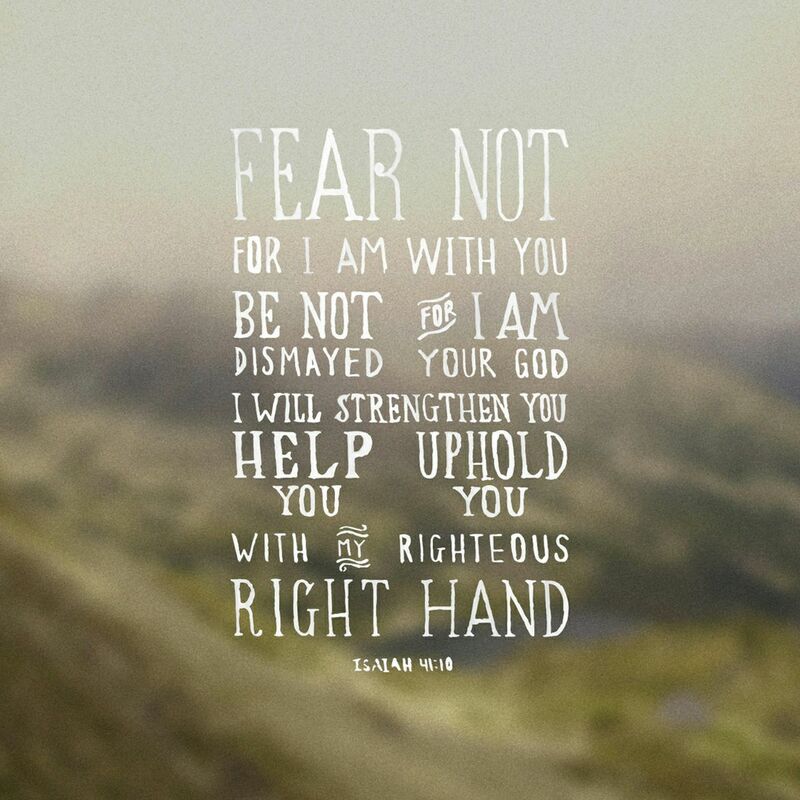 To me it is amazing how God knows when you need support. The verses I post almosy daily help me stay positive. 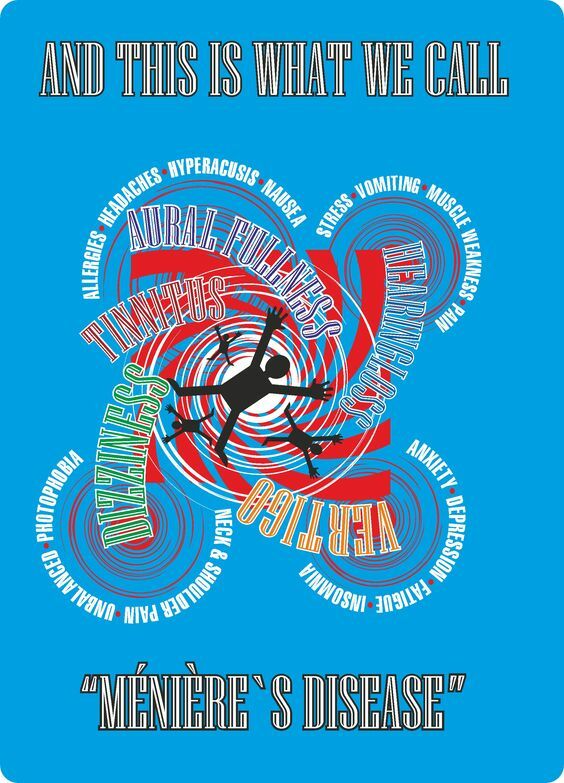 When I sometimes get a tiny dizzy spell because the inflammation in my head is so bad, I use to freak out & start crying because I instantly thought, oh no a Meniere’s attack is coming. But I might panic for a second because it will be temporary. So with all that here comes the part where everyone reading asks questions. 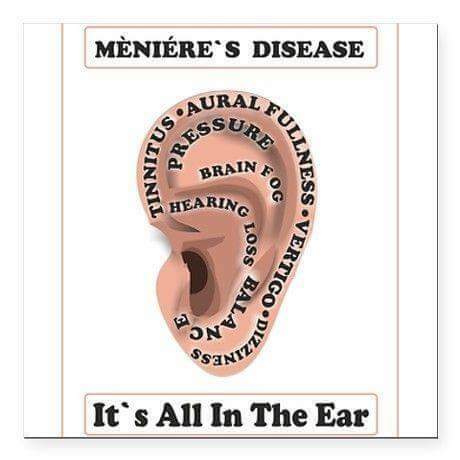 Tell me how long you’ve struggled with Meniere’s. What treatments have you tried, & of course ask me any questions so I can try & help you. Now I will answer the questions based on my experience. Maybe give you some suggestions to try or questions you should ask your doctor. No question is crazy, unless it’s an inappropriate one. 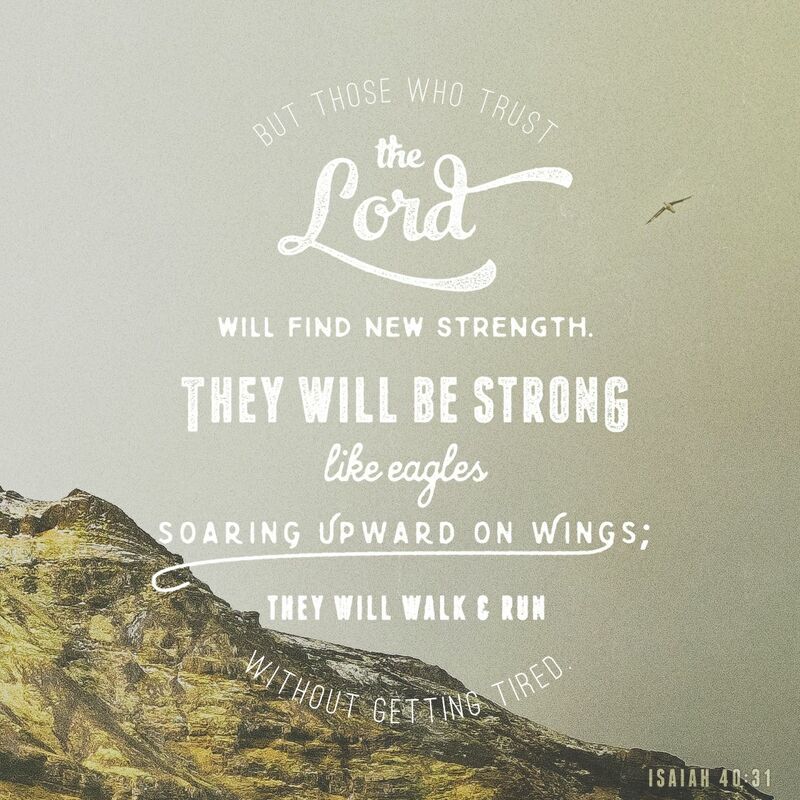 But those who trust in the Lord will find new strength. They will soar high on wings like eagles. They will run and not grow weary. They will walk and not faint. 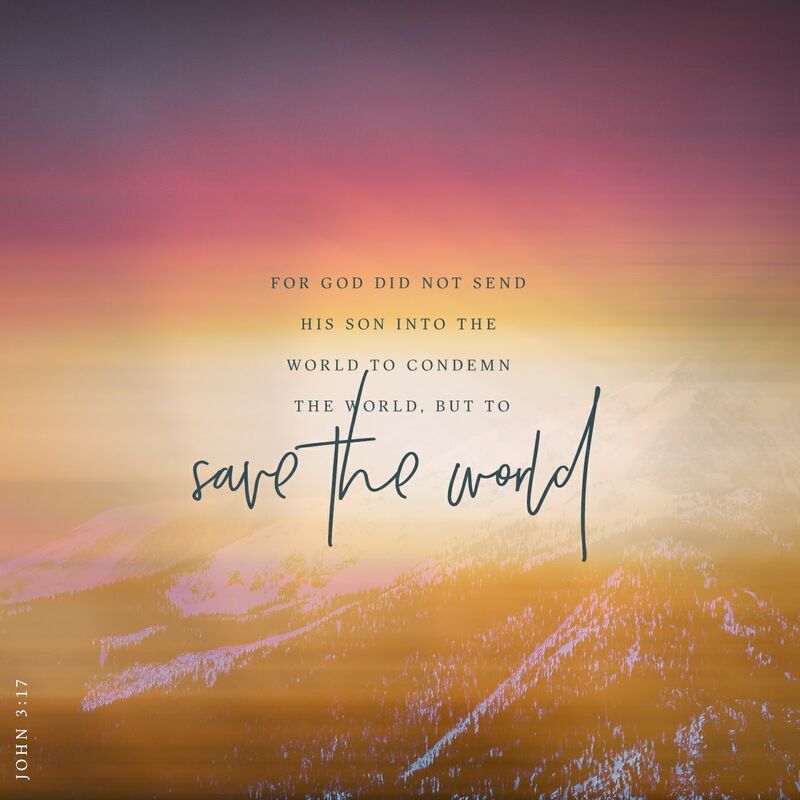 God sent his Son into the world not to judge the world, but to save the world through him. 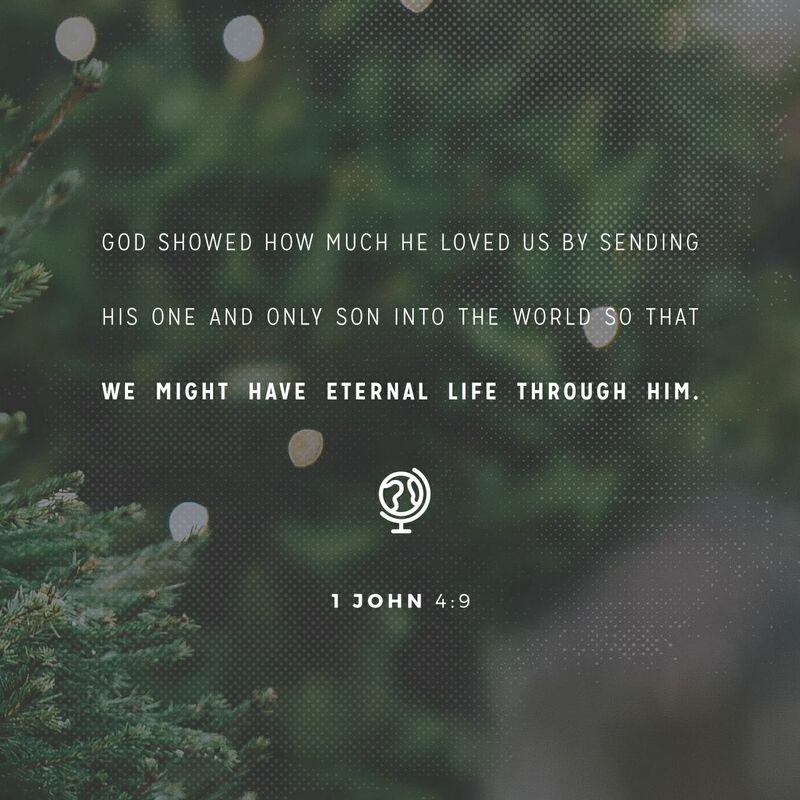 God showed how much he loved us by sending his one and only Son into the world so that we might have eternal life through him.